This issue features articles focusing on issues related to the Research Excellence Framework, the impact agenda, and debates surrounding open access. On December 18 2014, the results of the U.K.’s Research Excellence Framework (REF) evaluation exercise were released. This was made more complex by the fact that for the first time, 20% of the overall scoring of a unit of assessment was attributed to research ‘impact’. 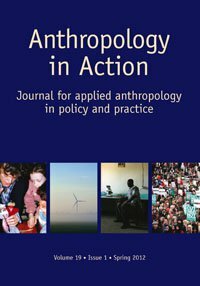 This issue of Anthropology in Action is dedicated to exploring issues raised by these events. This volume is marked by borders, boundaries, and limits. The borders here are those that make religion operative and politically powerful, as well as those that are enabled and put into place by religious arguments and worldviews. 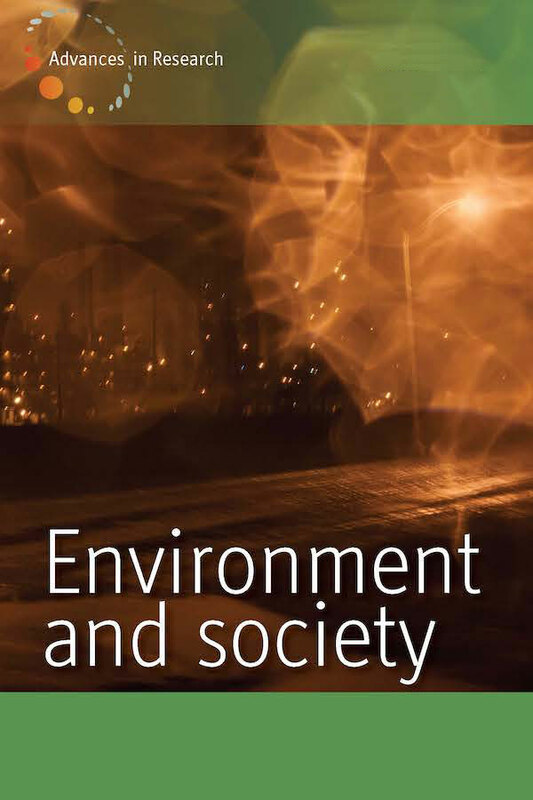 The topics explored in this issue include: ecological modernization in Germany, changes in social movements since the late 1970s, and German-Russian relations since the end of the Cold War and the reasons for the deterioration of the bilateral relationship. This issue also features a forum section, review essay, and book reviews. This special issue is titled The Anthropocene: A Critical Exploration, and the articles in this issue celebrate the Anthropocene as fuel for thought and as a catalyst for critical engagement. This issue explores the following topics: The Portuguese animal rights movement and its campaigns against bullfighting, ideas of fundamental structures of modern statehood, political alienation, and the question of what ‘radicality’ might mean within the particular horizon of Arendt’s thought. The issue concludes with a book reviews section. The topics explored in this issue include: the science of geography as a major factor in the mid-nineteenth century annexation of the lower Amur River basin, stone alignments constructed by children in Mongolia, the role of sailing ships in the colonization of Alaska during the Russian period (1741-1867), and feelings of insecurity and fear amongst the population of Siberian regions in the face of various perceived dangers. The issue concludes with a research report and a conference report. Most historians, other than historians of the Holocaust, have not had to engage with the historical implications of trauma. Thus, the goal of this special issue is to offer a modest commentary on what Trauma Studies can offer “Other Historians” and, perhaps, on what they can offer in return. The work presented here is of a provisional nature and is the product of a year-long seminar by a diverse group of historians at the Institute of Historical Studies at the University of Texas at Austin and the international conference, “Trauma and History,” that they organized. 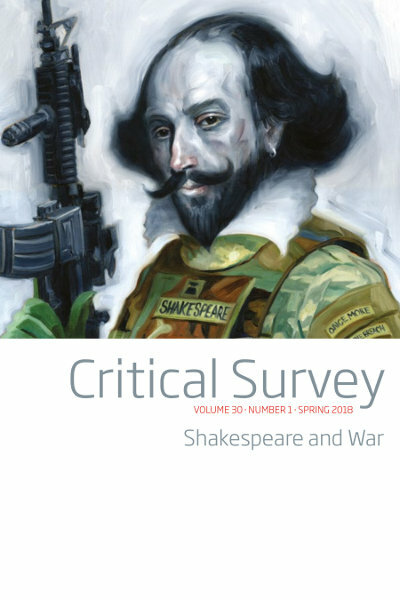 The first article in this issue explores some of the sports and leisure activities of Lewis Carroll, while the second article brings ecofeminist critical thinking to William Shakespeare’s female characters.The third article explores how Shakespeare transforms his early picture of female virtue, and the next article explores examples of emotion and perception in a number of Shakespearean dramas. The last article in this issue looks at Beckett’s dramatic presentation of a face alone in the dark. The year 2014 marked the formal celebration of the fortieth anniversary of the founding of the International Student Conference of the Standing Conference of Jews, Christians and Muslims in Europe, JCM for short. The editor’s involvement with the JCM student conference from its inception is recorded in this issue in a memoir, which was presented at the anniversary celebration, alongside brief reflections on the same occasion from Irit Burkeman, Stefan Hartmann and Halima Krausen, long-time members of the conference-organizing team. The topic of the anniversary conference, ‘Dialogue and Beyond’, was intended to look towards future challenges and opportunities, and is addressed here in articles by the editor, Jutta Beldermann and Humera Khan. This issue features a special theme section on E.P. Thompson and the anthropology of twenty-first century capitalism. This issue explores the following topics: movies that rely on character deception and how they employ cues to alert viewers to deceptive screen behaviors, a quantitative analysis of shot lengths and shot types of the films of Aki Kaurismaki, a quantitative analysis of shot design, and the concept of image schema as a fruitful way to represent the content of viewers’ and readers’ consciousness. The issue concludes with a book reviews section.